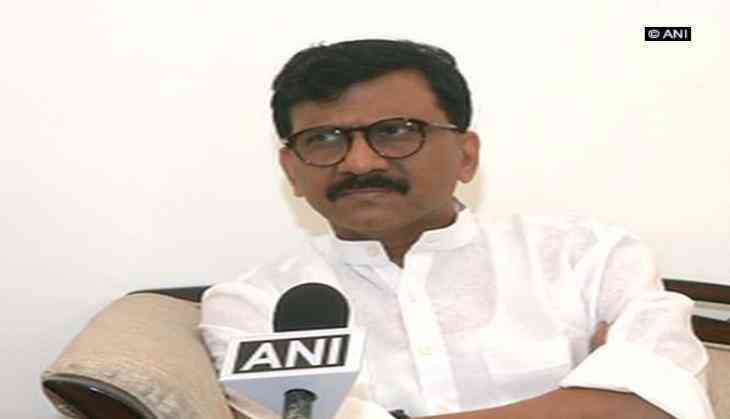 Shiv Sena MP Sanjay Raut on 27 october said that his statement lauding Congress vice-president Rahul Gandhi and criticising Prime Minister Narendra Modi-led Centre was misinterpreted. The Sena leader had yesterday said that Rahul Gandhi was capable of leading the country and stressed that the Narendra Modi-wave had faded. Speaking to ANI, Raut said that his statement was taken into wrong context as he was only showing the reality of the current situation in the country. "My statement was misinterpreted. In that TV discussion, I was asked to give my view on Rahul Gandhi's leadership, to which I said that he wasn't the old Rahul Gandhi he used to be three years ago. He is now the vice-president of the Congress. Many things have changed. I had said that Rahul is capable of leading India, but it does not mean that he should become the Prime Minister of India. I only said that the situation is not the same as it was three years ago," he added. Asserting that it would be unfair to call Rahul 'Pappu', Raut said, "Three years ago, we used to call him Pappu, but now the situation has changed." Lauding Rahul's leadership, Raut said the way the Congress vice-president has been campaigning in Gujarat was commendable. "Rahul is garnering the crowd's attention in Gujarat. A lot of people gather to listen to his speech. Rahul Gandhi's leadership has become prominent in the Congress now," Raut said. He further said that three years ago nobody wanted to listen to Rahul's speech, but now the situation has changed. He further said the promises made by Prime Minister Narendra Modi before the elections have not been fulfilled yet and thus, people have started looking for another option. Addressing a discussion on a TV channel, Raut, on Thursday, had said, "Congress leader Rahul Gandhi is capable of leading the country. It is wrong to call him Pappu." Raut's comments came a day after the schedule for Gujarat elections was announced. The Sena has always been critical of its senior ally BJP and often takes dig at it through editorials in the party mouthpiece Saamna.